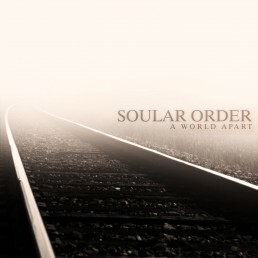 A World Apart was my first real EP release. I self released it on a pay what you want basis. It was then picked up by a record label (that shall not be named) and re-released.